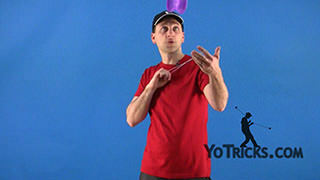 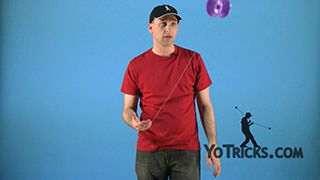 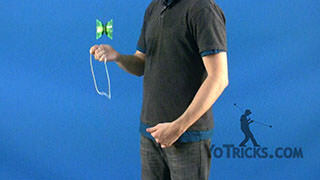 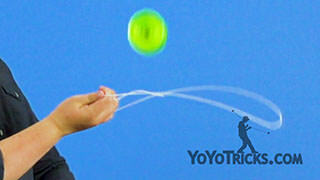 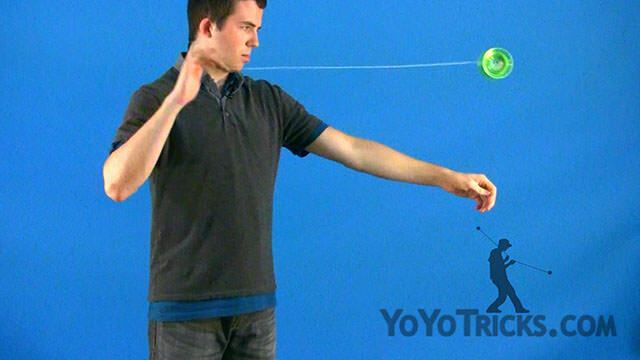 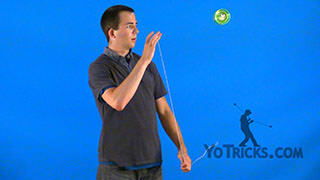 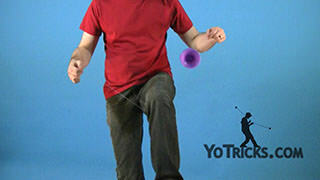 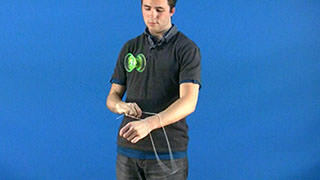 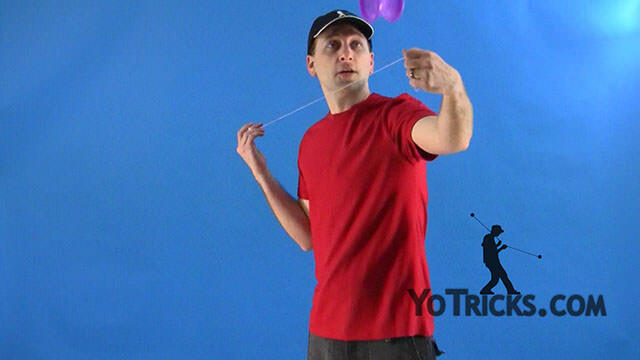 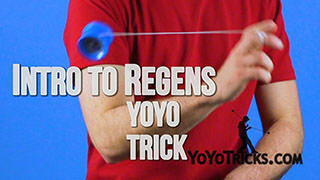 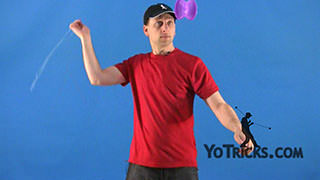 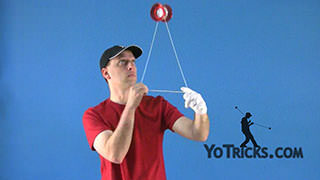 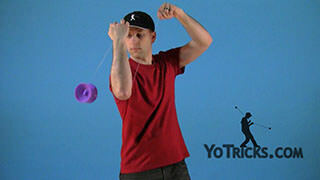 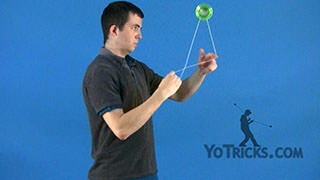 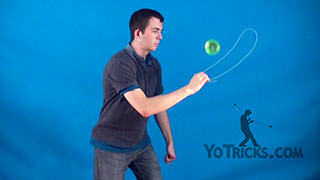 Learn how to do the Offstring Regenerations 4A Yoyo Trick. 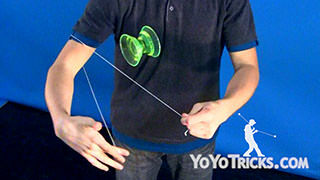 Offstring Regenerations 4A Yoyo TrickThese are Offstring Regenerations, and they look like this. 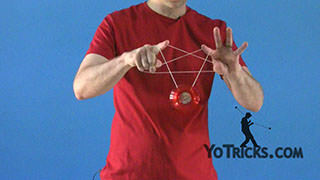 Like in 1A, anytime you have the yoyo coming back to your hand, you can then perform a regeneration. 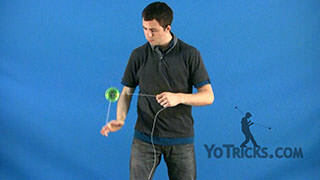 And also like in 1A, the Regeneration concept is based on the Flips in Looping, so if you have not looked at that video, go to our Looping section and check out the Flips video. 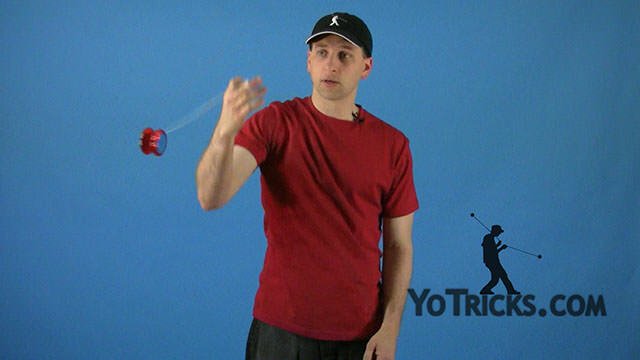 You will learn the concept that, if the string is wound up on the front side of the yoyo you will perform the Flip to the back side, and if the string is wound up on the back side of the yoyo, you will perform the flip to the front side. 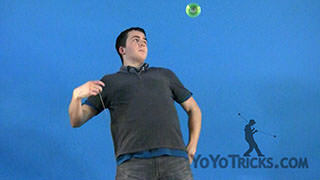 You can go check that video out in the Looping section. 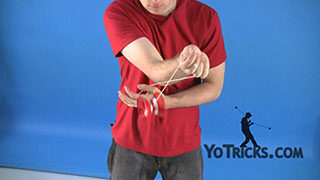 You can perform Offstring Regenerations anytime the yoyo is coming back to your hand, whether you are doing a regular bind return, a One-handed Bind Return, or even an Open-string Whip like so. 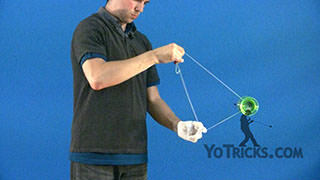 I will show you two basic Offstring Regenerations here. 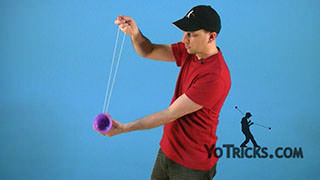 The first one is, you are just going to start out with a Basic Throw. 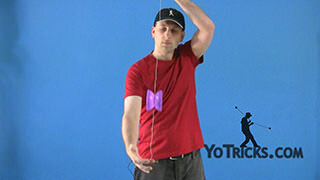 You are going to do a regular bind return, and then get into a Forward-Mount Throw. 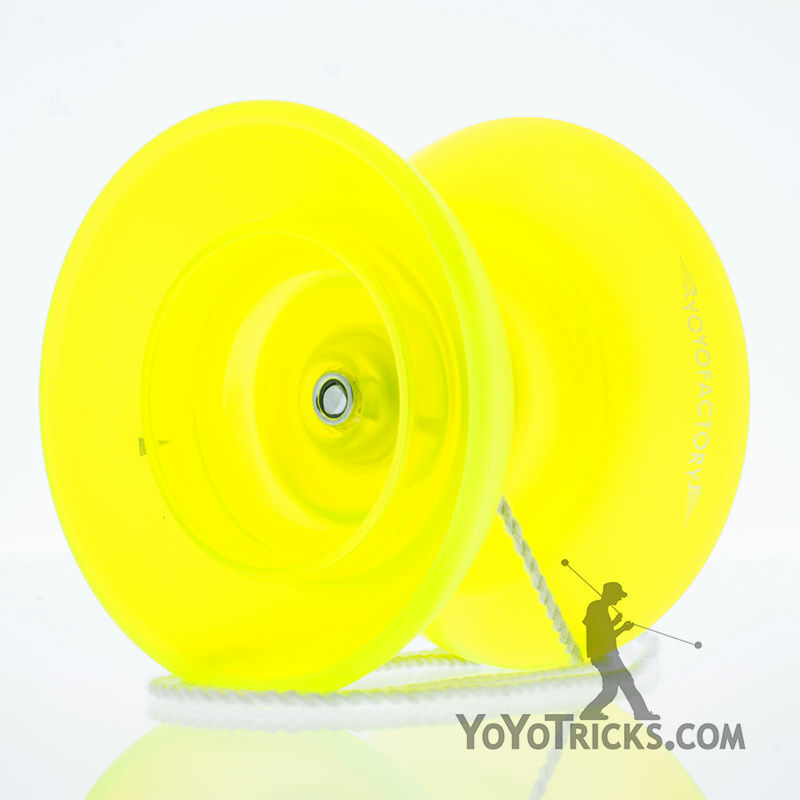 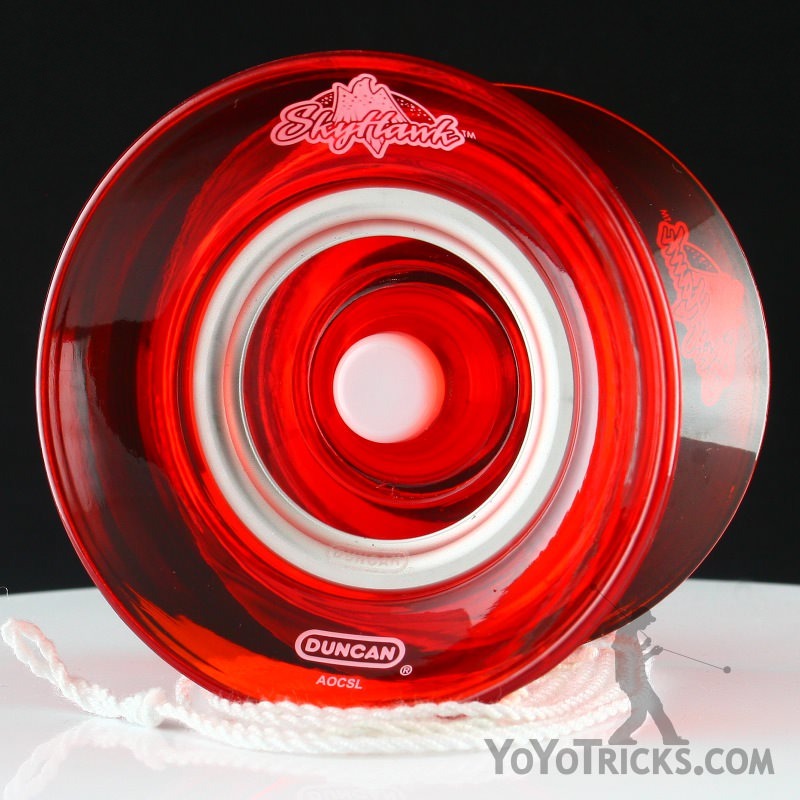 You are going to start with the regular bind return, and you will notice that the string is facing the back side of the yoyo, so you will perform the regeneration over to the front side and then end up in the Forward-Mount Throw. The second regeneration, is to start in the Forward-Mount Throw, and then you are going to bring it up next to your non-dominant hand, and keeping your non-dominant hand in front you are going to pop the yoyo up into the air to get it to bind. Once you bind it, it will then catch and then the string will be facing the front side of the yoyo, so then you will have to perform the regeneration this way to get back into the basic throw. 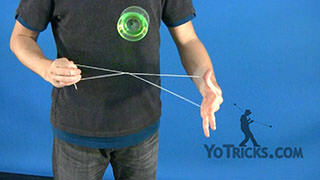 Once you have that, you can then combine the two regenerations together.